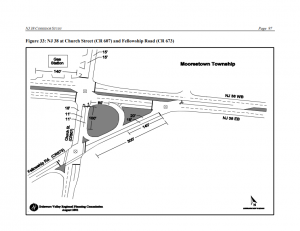 You are here:Home » Blog » Community Engagement » Feedback Wanted for NJDOT projects on Routes 38, 73, and 130! 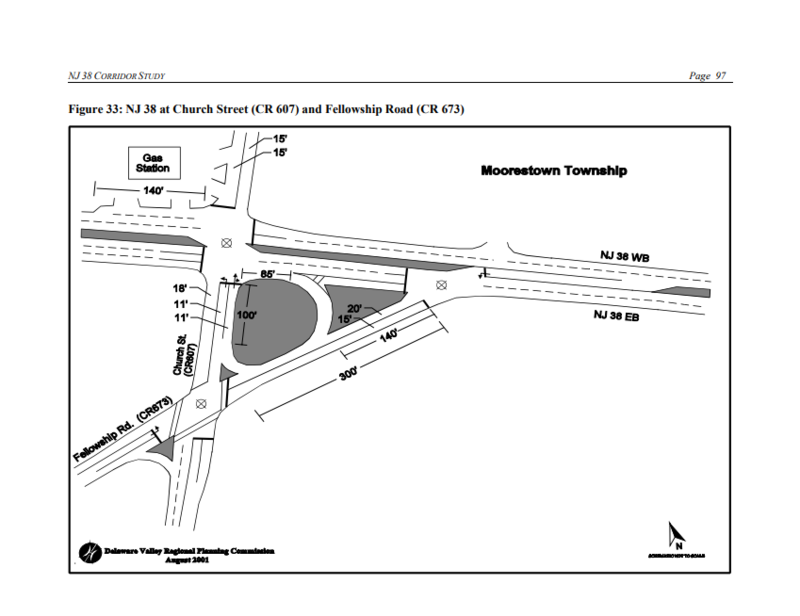 The New Jersey Department of Transportation (NJDOT) is holding 3 separate public engagement meetings to provide local residents, officials, and businesses information regarding design alternatives, proposed project ideas, and preliminary engineering plans for Route 73 (Evesham Township), Route 38 (Township of Moorestown), and Route 130 (Haddon Township & Camden City). All three public engagement meetings will be held at a Public Information Center (PIC) where participants are encouraged to actively participate by providing their feedback and opinions at the meeting or via mail/email if they are unable to attend. The details regarding meeting location/times and project background/description for each program are listed below. Click on the project title for additional information in a project PDF. 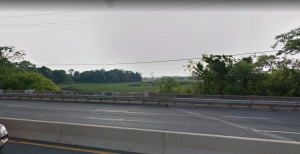 A Preliminary Preferred Alternative (PPA) has been developed because of significant operational, safety, and delay problems along Route 73, south of Sunbird Drive and north of Centre Boulevard in Evesham Township of Burlington County. In order to relieve these safety and delay problems, improvements at the intersections of Evesham Road/Marlton Parkway and Route 73 and at Brick Road and Route 73 will be implemented. 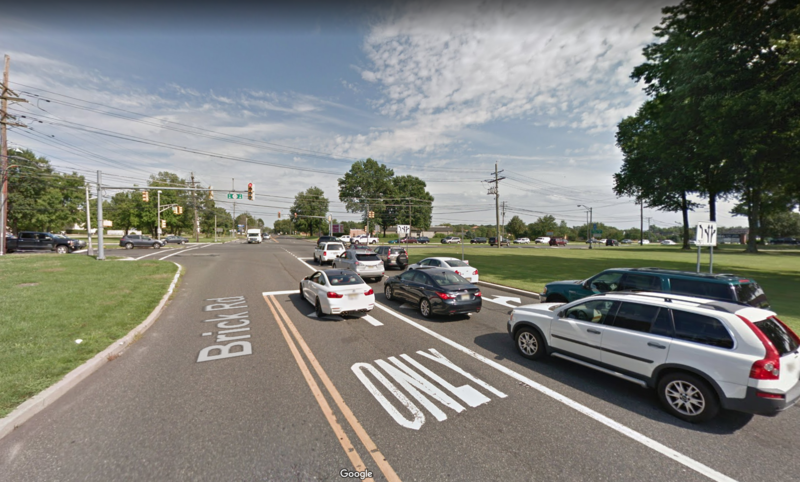 According to NJDOT’s Congestion Management System, the intersection of Route 38, south Church Street, and Fellowship Road has been ranked as the 2nd highest priority location for traffic relief statewide due to lack of capacity, significant crash history, and queuing on westbound Route 38, southbound on south Church Street, and on Fellowship Road. This proposed project will look to improve level of service/safety, reduce congestion, and provide ADA compliance along the network intersection. The Route 130/Crescent Boulevard bridge over Main Branch of Newton Creek has been identified by the NJDOT Bridge Management System (BMS) in poor condition with a Priority Ranking for repair. Alternatives are being considered for the replacement of the Route 130 Bridge over Main Branch at Newtown Creek by replacing the existing 11-span structure with new widened single span prestressed bridge. The project is estimated to begin engineering plans in Spring 2019 with the final design to be completed by Spring 2021 and construction to start Spring 2023.